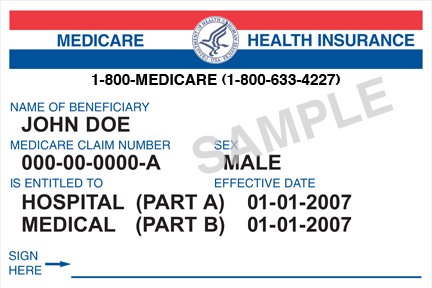 As ElderLawAnswers previously reported, to prevent fraud and fight identity theft, the federal government is issuing new cards to all Medicare beneficiaries that will no longer have beneficiaries' Social Security numbers on them. The government began mailing the cards in April 2018 and the new cards should be completely distributed by April 2019. The cards are being mailed in phases based on the state the beneficiary lives in. As we reported, phone scammers are using the introduction of the new cards as an opportunity to separate Medicare beneficiaries from their money. One of the main scams that has emerged is a call requiring payment before the card can be issued. The cards are free and you don’t need to do anything to get yours. For more on the scams and what to do if you fall victim, see Reuters columnist Mark Miller’s recent column.